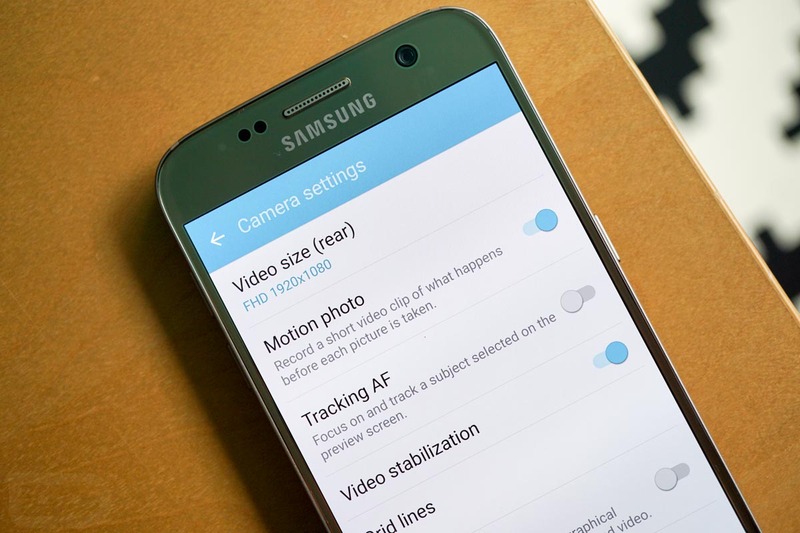 Apparently included in the latest updates for the Samsung Galaxy S7 and Galaxy S7 Edge, but going completely unnoticed due to the feature not being all that exciting in the first place, those who snap Motion Photos can now share the clips as video files, instead of just a single still shot. As it is reported, those who attempted to previously share Motion Photos were only able to share the last piece of the video, which is the shot you see as the thumbnail inside of your gallery. We did a story on Motion Photos when the Galaxy S7 was new, concluding that while the feature was neat for certain situations, the potential hog of valuable storage space it would become outweighed any actual value as a feature. Yes, Motion Photo is cool, but not exactly necessary. In fact, I would go so far as to say that Samsung should have made it an add-on feature for the camera app, downloadable from the Galaxy Apps store. Anyway, with the files now sharable as video, you can upload your clip in its entirety to social media services, such as Instagram and Facebook, or you can still choose to only share the single still image from the end. At times, Motion Photo can capture those happy moments directly before a photo is taken, leading to more candid experiences. If you recently received the big software update for the Galaxy S7 or Galaxy S7 Edge, try it out. And if you still have yet to test out Motion Photo, give it a shot.